Dec. 17, 2015, 9:30 a.m.
Crain’s new city-based newsletters are shaped to individual readers’ preferences. By Shan Wang @shansquared Dec. 17, 2015, 9:30 a.m.
Email newsletters are highly personal: Landing directly in our inboxes, bidding us good morning and good night, crafted to sound more like a knowledgeable friend than a news organization. Crain Communications is doubling down on email as a means of amplifying its reach. The Detroit-based publishing group is best known for its city-centered business newspapers, such as Crain’s New York Business and Crain’s Chicago Business, and its trade periodicals, including Advertising Age and Autoweek. It already sends out breaking news and digest newsletters associated with those publications. To serve the communities where Crain’s doesn’t currently run a dedicated magazine, newspaper, or website, the company has launched nine city-based morning email newsletters that draw from a mix of original content, stories from Crain’s publications, and business- and tech-related stories from other news outlets. Currently, readers in Atlanta, Boston, Dallas, Houston, Los Angeles, Philadelphia, San Francisco, Silicon Valley, and Washington, D.C., can sign up for the free curated emails tailored to their cities (there are also breaking news email options for each location). 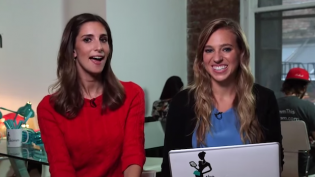 Emails go out to subscribers around 8 a.m. each weekday in their time zones. Sounds pretty standard — but behind the well-oiled machine are dedicated editors in each location, as well as content management and customization software that can pull together engagement metrics to individually shape each email that goes out to a reader. Crain hired Sean Flanagan, who’s worked at Maxim, Reader’s Digest, and National Geographic, as publisher of the new newsletters brand. Editors in each location sort through hundreds of relevant business-related news stories, writing introductory text and adding punchier headlines as needed. Subscribers can choose the topics that interest them, from about a dozen options. The newsletters’ content may change from one day to the next, based on which stories in the previous day’s newsletters readers are clicking on. Crain’s integrated several key pieces of customized technology from different partners to build out their new email products, chief digital officer Brian Reilly told me. Editors use a content aggregation platform that serves as a sort of CMS to source stories and to extensively tag this incoming content. An algorithm-based “intelligence engine” then helps match story tags to various attributes of readers signed up in the Crain’s database, and feeds the “right” stories into various email templates that go out to readers. I tried to get a sense of the personalization by signing myself up for all nine offerings, and the only major piece I noticed show up in all the newsletters in a single day was “Zuck defends non-foundation route to divest billions,” a story from Fortune. As organizations from BuzzFeed to Vox to The New York Times are learning, newsletters are a great vehicles for experimentation and direct feedback. Newsletters “allow us a great opportunity to measure right out of the gate how things are working, to get a lot of feedback very quickly,” said KC Crain, executive vice president and director of corporate operations. 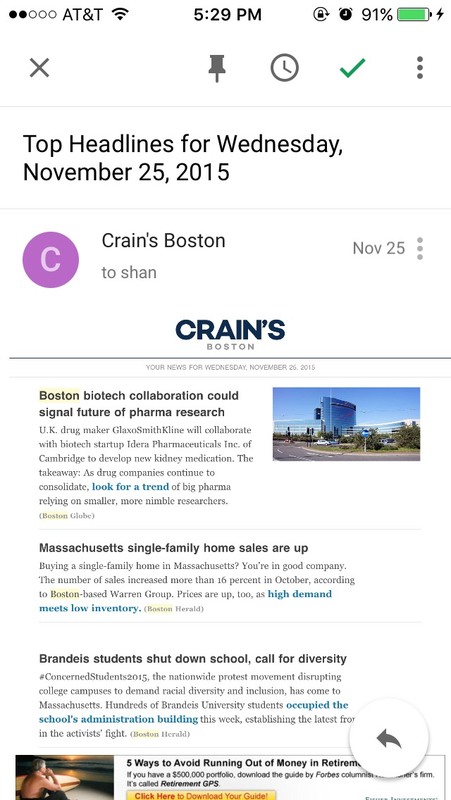 Because the initial audience base for the newsletters started with people who were already familiar with the Crain’s brand, there were a few immediate areas that could be personalized: the person’s location, the Crain’s vertical they were interested in, and the categories of interest they ticked when they signed up for a newsletter (or newsletters), according to Reilly. Elder and Crain are confident these newsletters will differentiate themselves in the crowded fields they’re entering, even with competition pressing in on a national and local level. Just in Boston, for instance, there are already The Boston Globe (as well as BetaBoston and Stat), the Boston Herald, the Boston Business Journal, CommonWealth magazine, and a handful of other online publications that touch on business, finance, and tech in the city. They didn’t divulge specific strategies for each city but emphasized that Crain’s did extensive research in each of its launch markets, and similar newsletter products can be created for new cities beyond the first nine. 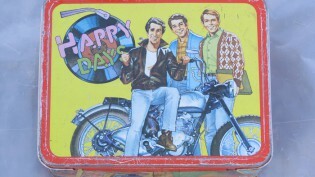 The brand’s focus on anticipating what readers will want is another differentiator. 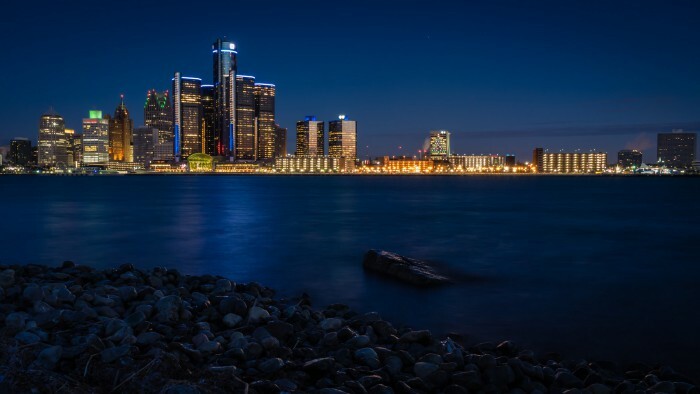 Photo of the Detroit skyline by Mike Boening Photography , used with under a creative commons license. POSTED Dec. 17, 2015, 9:30 a.m.
Wang, Shan. "Crain, known for its business weeklies, is diving into newsletters based on who and where readers are." Nieman Journalism Lab. Nieman Foundation for Journalism at Harvard, 17 Dec. 2015. Web. 23 Apr. 2019. Wang, Shan. "Crain, known for its business weeklies, is diving into newsletters based on who and where readers are." Nieman Journalism Lab. Last modified December 17, 2015. 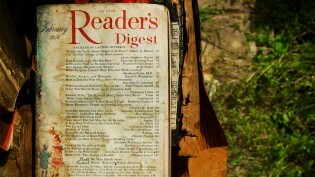 Accessed April 23, 2019. https://www.niemanlab.org/2015/12/crains-known-for-its-business-weeklies-is-diving-into-newsletters-based-on-who-and-where-readers-are/.